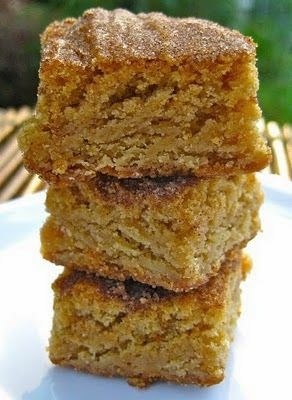 Soft Snickerdoodle Brownies | FoodGaZm.. These thick, chewy, cinnamon-topped Snickerdoodle bars were still soft and delicious the next day. What more could I ask for?